Best Value for Your Time & Money! We are so confident you will benefit from your experience, your registration fee is 100% guaranteed! Get your money's worth ...or get your money back! 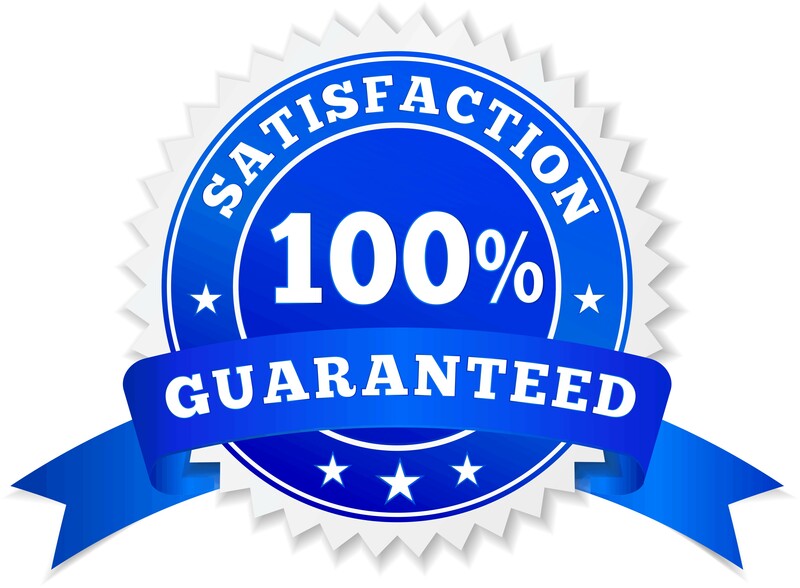 This guarantee covers your registration fee but not travel, hotel or any other expenses incurred. Written notice of all claims must be submitted, in writing, to show management within 10 days of the event. "No-shows" are not eligible. This does not apply to schedule/presenter changes. Register today for the only event in the industry that offers a 100% guarantee!